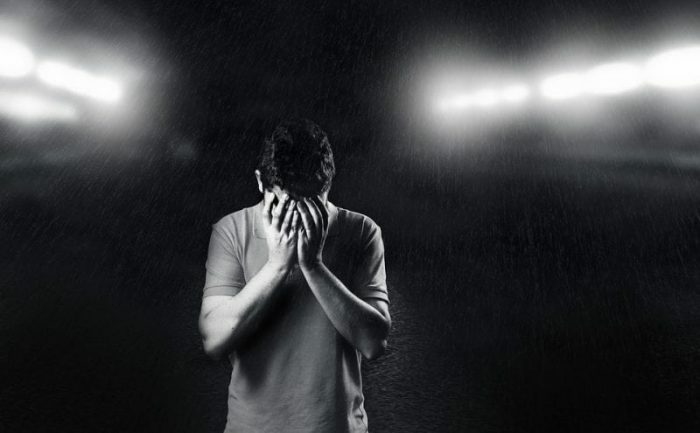 A new study done by researchers at the University of Bristol in the United Kingdom implies that depression is up to three times more likely to strike individuals with autism than individuals in the general population. Furthermore, the study found that individuals with higher functioning autism were more likely to be at risk of depression than individuals who had more severe forms of the disease. Dheeraj Rai, PhD at the University of Bristol and lead investigator on the study, says that the study highlights the extent of the problem and reflects how people with autism face unique mental health challenges. He hopes that the results of the study will help raise awareness about the need for more research on the depression and the need to provide better support services to those with autism. The team analyzed a large data set of over 220,000 individuals from the Stockholm Youth Cohort. This dataset included information on every child and young adult up to seventeen years of age who lived in Stockholm County, Sweden. The data covered a decade of development, from 2001 to 2011. When the data was updated in 2011 the oldest individuals that were covered by the study were 27. Out of the approximately 22000 individuals that the study tracked, around 4070 individuals were diagnosed as being somewhere on the autism spectrum. Out of the individuals with autism, 2927 did not have any intellectual disability while 1146 of them had some form of intellectual disability. Meanwhile, rates of depression are far higher. 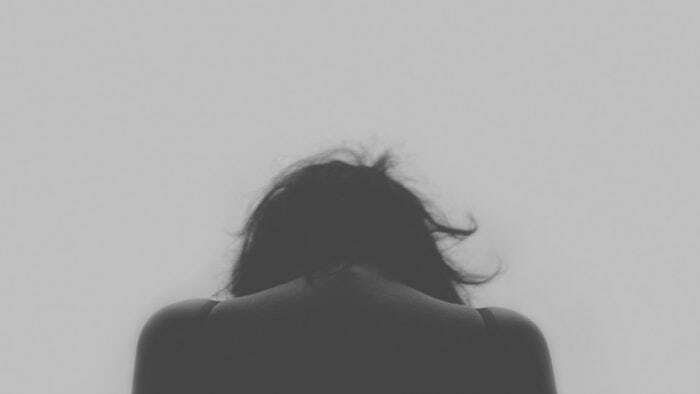 Depression is one of the most common mental disorders impacting people, and somewhere between 6 to 7% of all adults (in the US) will have at least one major depressive episode. Around 16.2 million US adults had at least one instance of major depression in 2016, with the demographic that experienced the most depression being young adults (between the age of 18 to 24). Examining health data for individuals with autism revealed that around 19.8% of those who had autism also had a history of depression by the time their mid-to-late 20s rolled around. That means the depression rate amongst people with autism is approximately three times higher than amongst the normal population, as the occurrence rate amongst the general public is about 6%. It’s notable that non-autistic full siblings and half-siblings who are on the autism spectrum also possess a higher risk for depression than the general public does. This implies that the risk of depression in those on the autism spectrum may not be fully explainable by genetic factors that siblings share. Examples of other variables that could increase an individual’s risk for developing depression include bullying, and Rai says that the task of the researchers is to identify which mechanisms could explain the increased risk of depression in those with autism. Isolating the variables that contribute to the development of depression in individuals with autism will help researchers come up with inventions that could improve people’s mental health. Knowledge that one is different and the problems relating to social exclusion, bullying, isolation, and navigating day-to-day life in environments that are not always receptive to autism-specific needs could be contributing factors. Rai’s study is one of only a few long-term longitudinal studies to track the relationship between autism and depression, and the team hopes that other researches will be inspired to do work on the relationship in the future. The study highlights how important it is to give the mental health issues of those diagnosed with autism more attention, as further research will help improve their outlook, the team explains. One limitation of the study is that the results apply only to an (admittedly large) Swedish cohort. That said, the results of the study do compare favorably to other studies that focus on different populations. For instance, a study done in the US found that around 1/4th of people with autism are likely to have depression, compared with only about 10% of the general population. Rai explains that even amongst those who study autism, co-morbid conditions receive very little attention. Rai says that (at least in Europe) mental health services place a greater emphasis on the diagnosis of autism instead of management strategies for conditions that co-occur with autism. 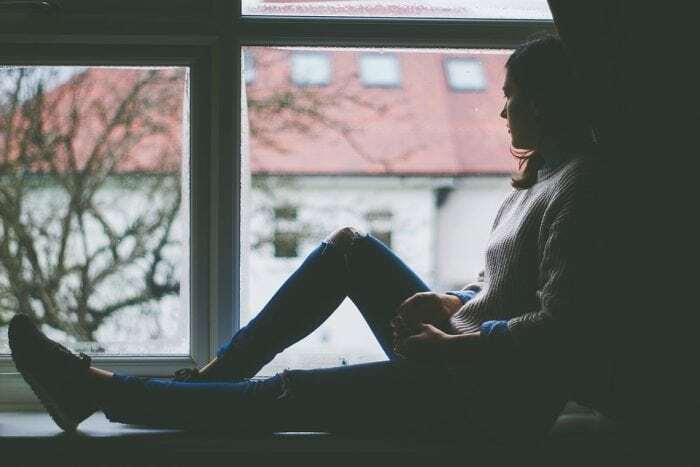 News of this study comes right as the UK is gearing up to conduct a massive study on the genetic factors that are linked with depression and anxiety. Researchers in England are asking people to sign up for a large-scale study tracking variables that contribute to anxiety and depression. The Genetic Links and Anxiety and Depression (GLAD) study is hoping to collect around 40,000 people over the age of 16 that will provide researchers with genetic data they can use. The researchers will collect samples of DNA by saliva and use the large database they create to understand how genetic factors influence the manifestation of anxiety and depression disorders. Dr. Gerome Breen, a geneticist from King’s College London, is the lead author on the study and he hopes that the research team will be able to “solve the big, unanswered questions” and learn how environment and genes interact with one another in the development of anxiety/depression. This would allow them to develop new treatment options.